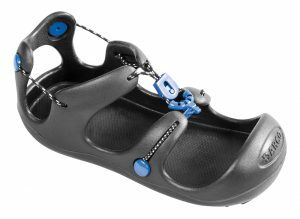 DARCO present the Body Armor® Cast Shoe: Ultralight cast shoe – providing a comfortable fit and protection of the cast. Other featured products include the DARCO Relief Insert® Walker and the PegContour Insole. New product videos and upcoming events. to read the 14th edition of the E Journal.